Social Branding Group assist individuals, corporations and entrepreneurs to build their brand, business and fast tracking their success using LinkedIn! 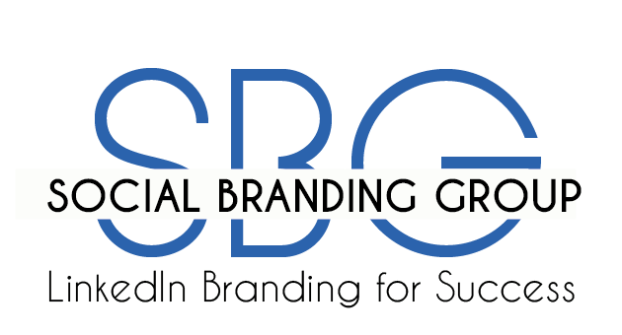 Social Branding Group has focus on the LinkedIn-platform and serve companies and individuals to create a unique LinkedIn presence that will fast track their success and revenue. 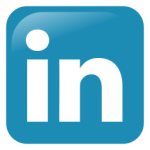 Companies to leverage LinkedIn for business results and success. Entrepreneurs to build their brand, business and make money using LinkedIn. Learn more about Social Branding Group here>>.